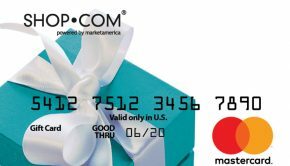 Team we’ve got two special new gift card promotion that comes just in time for your travels to MAWC2019! 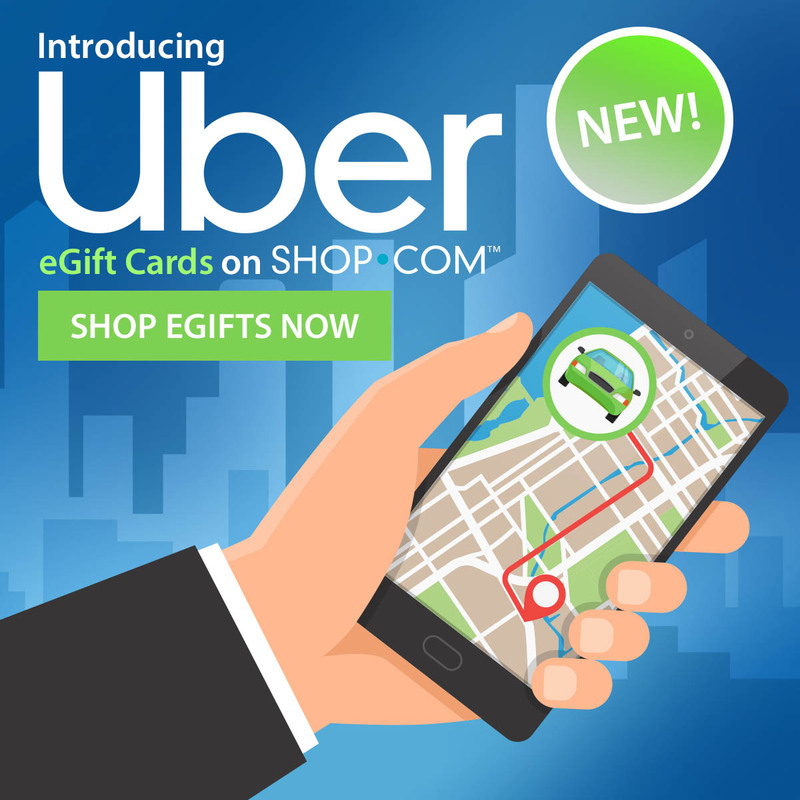 You can now buy Uber Gift Cards & Uber Eats Gift Cardson SHOP.COM – and the best part is you can officially “Uberize” your shopping annuity by earning 1% IBV on your Uber Gift Card purchases. 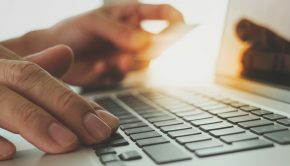 Bringing these gift cards into the mix right before World Conference really worked out – because these are tremendous resources to utilize while you travel in and around Miami. 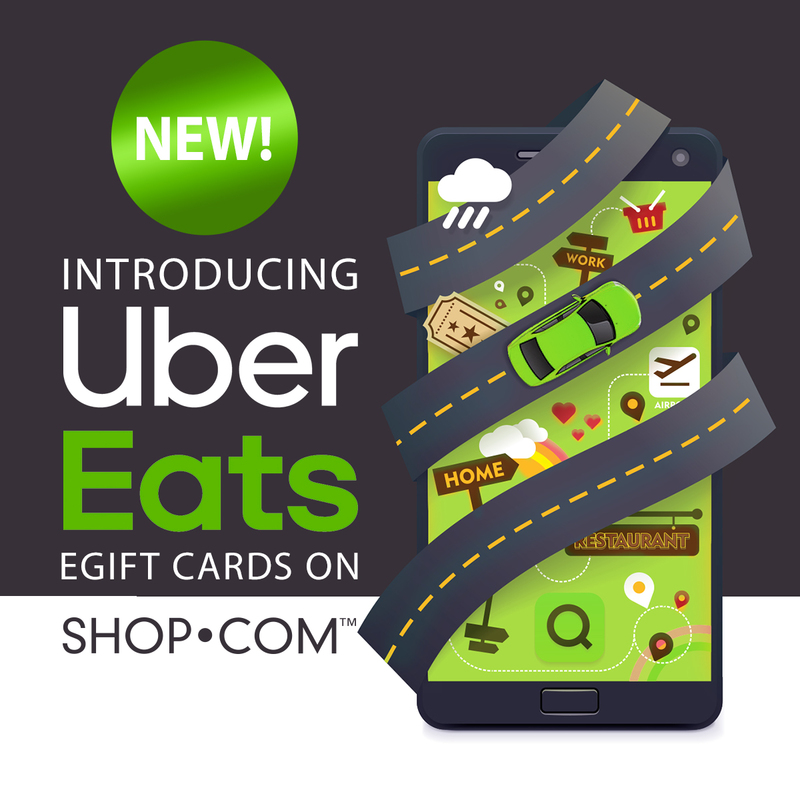 The great part about these Uber cards is the fact you earn IBV with each purchase – not just for your first ride! 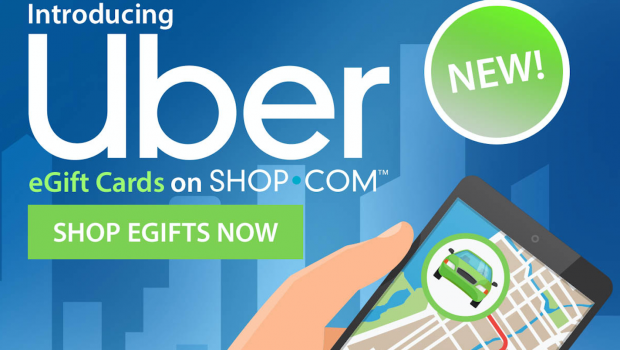 Just one more way we’re empowering UnFranchise Owners and helping people convert spending into earning!